With less than a week until Christmas Day, we at Xulon Press are aglow with the joy that the holidays bring. As book lovers, we know just how stimulating the excitement of the holiday season can be for creative work—and, at the same time, how distracting it can be with endless to-do lists, gift buying, and traveling. Don’t let the busyness of the holiday season distract you from the writing inspiration that awaits! Use holiday travel as fodder for unique settings. As you drive to your Christmas gathering, use the wintery landscape—or the frenzy of flying cross-country—to fill your journal with detailed setting ideas for your next story. Allow the drive across mountains or plains, or the flight through fluffy clouds and vivid sunsets, to spark images of far-off places and fantastic worlds. Create a Winter Wonderland atmosphere to inspire creativity. Turn on the Christmas-tree lights, stoke a roaring blaze in the fireplace, make a cup of hot cocoa, and fill the air with holiday music to create the perfect atmosphere for writing your next scene—especially one with a holiday theme. Let the wonder-filled atmosphere of winter and Christmas inspire you to put pen to paper (or fingers to the keyboard)! Capture the joy of giving in your scenes. In the midst of the chaos and clamor of Christmas, take time to reflect on the blessings of the season in the presence of family and friends. As you meet to exchange gifts with a lifelong friend, inject that emotion into a description of friendship between two of your characters. And for inspiration to write a happy ending, it doesn’t take much more than seeing a child opening their gifts on Christmas morning. Channel your family dysfunction into character development and vibrant scenes. For those of us whose holidays are filled with unresolved tension and bickering, the Christmas dinner table is the Holy Grail of inspiration for writing about family life. Take note of the verbal—and nonverbal—sparring, and make observations on body language, dinner conversation, and character traits. 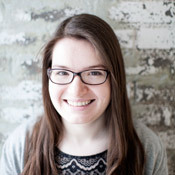 Remember, family tension equals plot tension in your novel! 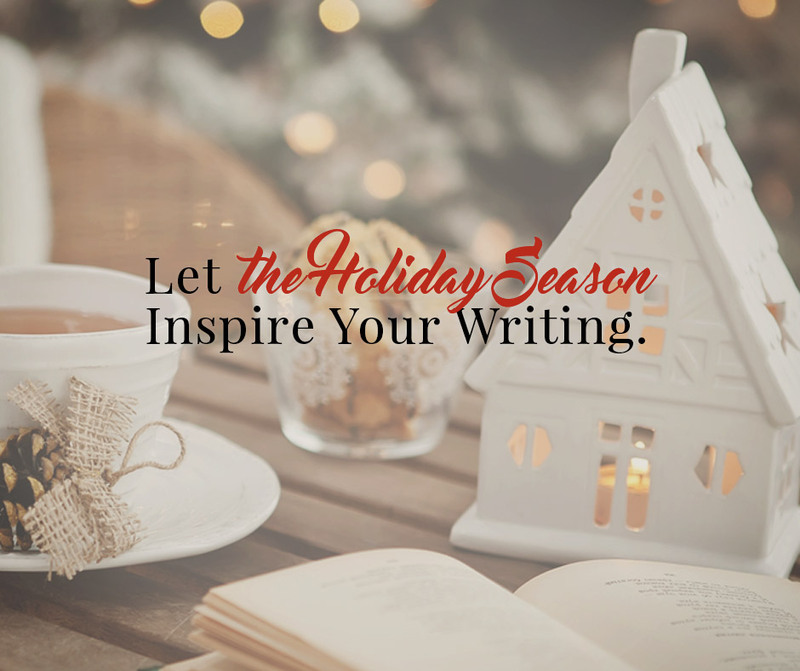 Whether your holiday is filled with joy and light or stress and tension, don’t miss out on the inspiration that the holidays can provide for your writing project!